hours of, Today Saturday neutralized a male suicide bomber at Madagali, Adamawa State. duty sentry attempting to infiltrate troops forward defensive line along Madagali-Limankara road. refused to obey an order to stop advancing towards them. suicide bomber at Madagali, Adamawa State,” said Mr. Usman. 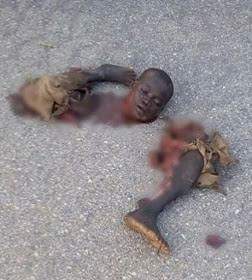 “The suicide bomber was spotted by a vigilant duty sentry attempting to infiltrate troops forward defensive line along Madagali-Limankara road. Chibok girls from nearly 30 months of captivity.